Easy setup of Acronis 2010 home. Acronis is one of my preferred products when it comes to backup and disaster recovery for physical PCs or Servers. 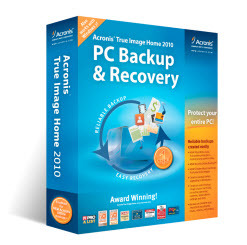 I tested recently the new Acronis 2010 home edition called Acronis True Image Home 2010. You can get free trial if you follow this link to test this nice piece of software. There has been quite a few changes in this new version of Acronis. I’ve been using Acronis since several years for internal usage and also for some of our clients. The new Acronis True image Home 2010 is much more intuitive. This version is destined for the home user which only wants to protect his PC or laptop. I haven’t tested a server version. 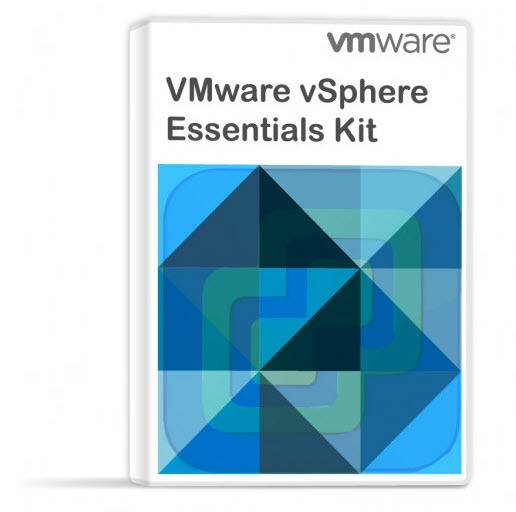 There is quite a few versions and it depends of your needs…. I made a short video showing the first necessary steps you must do after the installation to backup your PC with Acronis. Those steps are very easy and after your first full backup you are protected. Not to worry that in case the PC you’re working on breake down or get’s infected by a virus. You can just roll back if you need to. Basically just after the installation, you should do one full backup. Than you can choose to setup the Acronis software with Non stop backup or Scheduled backup features. 02. Setup continuous protection called NonStop Backup. 03. You can also setup Scheduled backup to be protected at regular basics. Acronis Home sells for only about 50$, which is pretty cheap and at the same time a very good value for a normal user of home pc. Get a free trial to test it before you buy. Saves huge amount of time in case you needs to reinstall your system, because you do not need to seek all the drivers, reinstall all your programs and so on…. There are some more options in this software, like converting your backup to Windows backup (VHD file) which I might cover another day. This can be useful in case you’re using software like Virtual PC, where you are able to create a virtual system running with this particular VHD file as a base partition. Just in case you want to save some money and have a buddy which is also interested in Acronis, there is special price for 2 copies of the software which saves some 30$ off the final price.